This entry was posted on 25th April 2018 by WoodBlocX. 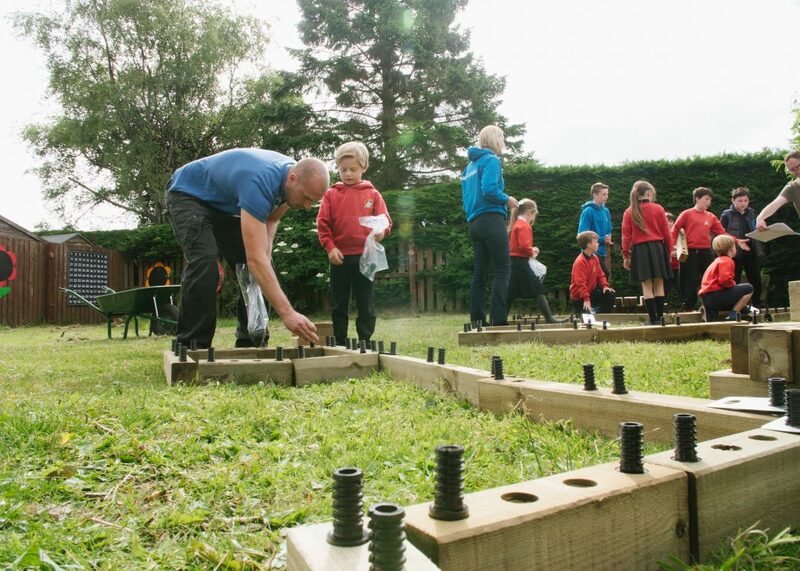 We are working with fundraising platform Ralloo to give five primary schools the opportunity to receive a WoodBlocX raised bed worth £500 without asking parents for a penny. 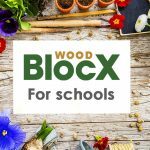 Why choose WoodBlocX for your school garden? 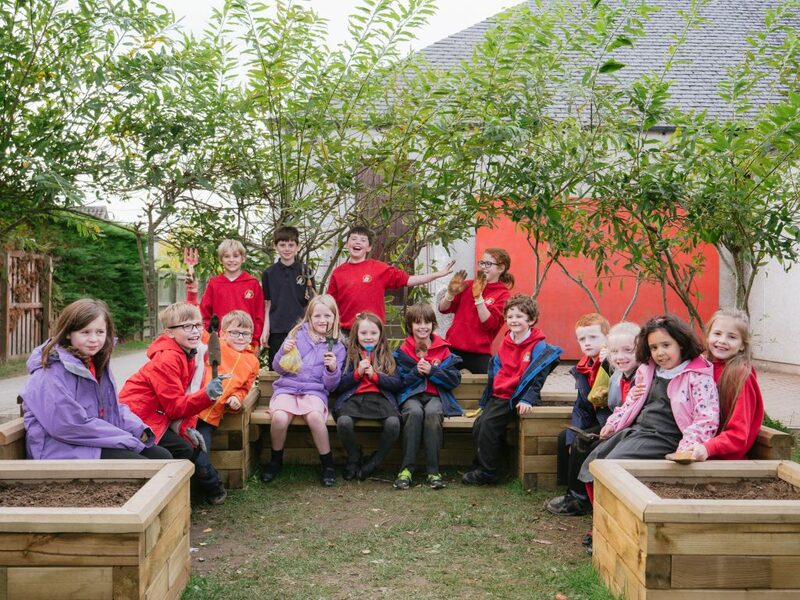 Update your school grounds, garden or nature/wildlife areas with beautiful and long lasting WoodBlocX raised beds. The beauty of WoodBlocX is that they are just like kids building bricks. They’re so simple and versatile to use, you can even get the kids to help build them. The kits are really easy to build and the parts included in the kits are small and require little technical expertise, so everyone can get involved! We have found that if the children help build the raised beds then generally they become more interested in planting and gardening. 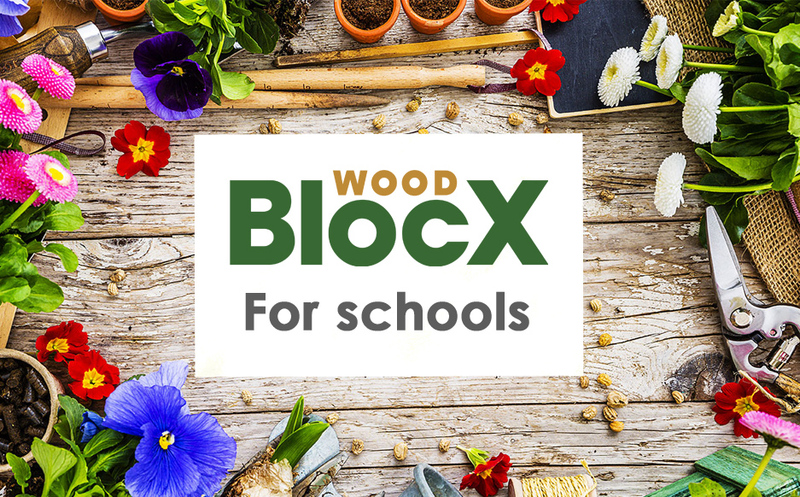 Planted out with ornamentals and flowers to encourage bees, butterflies and other beneficial insects or vegetables and herbs to tend and harvest, your WoodBlocX raised bed can become part of a fun and engaging learning experience outside the classroom.